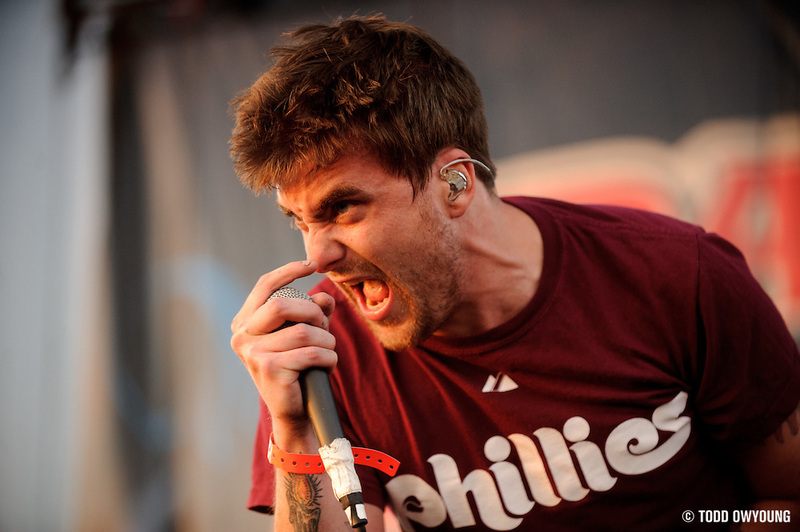 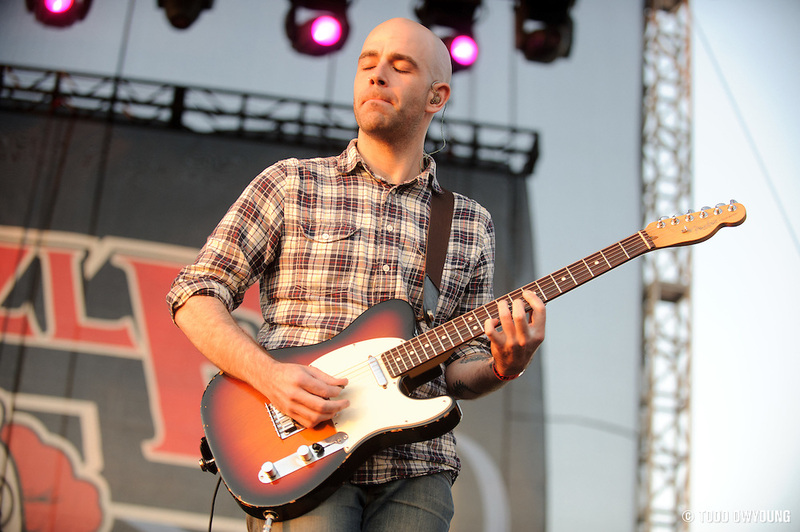 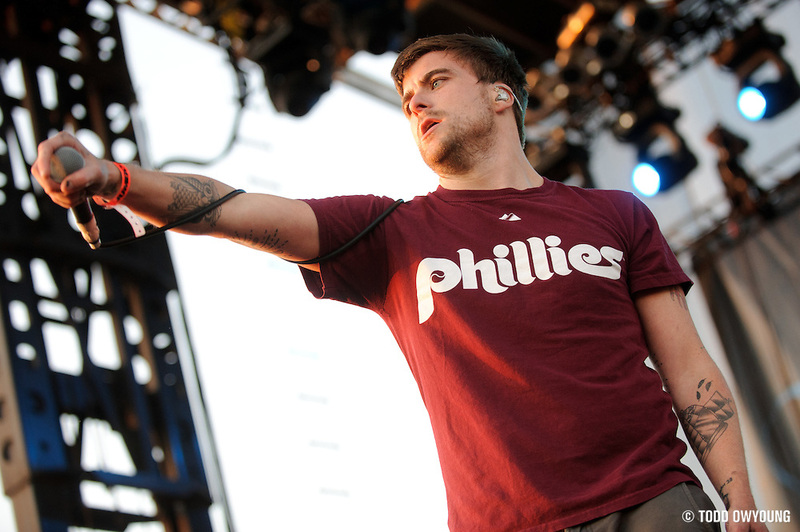 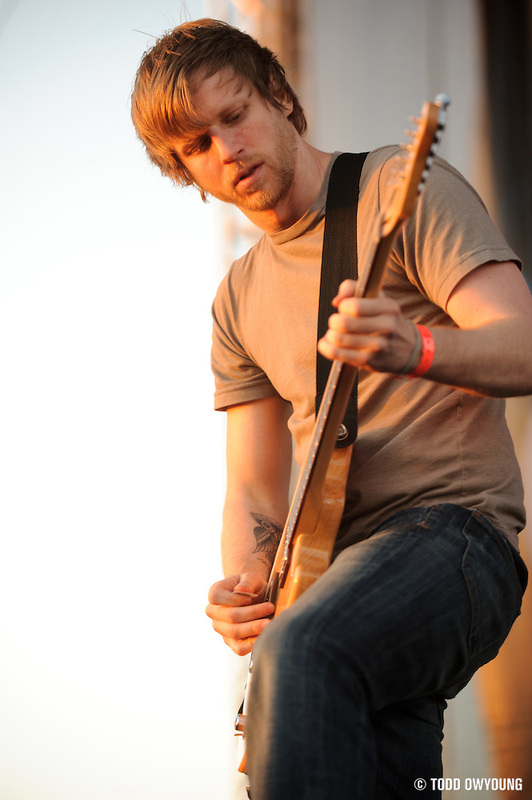 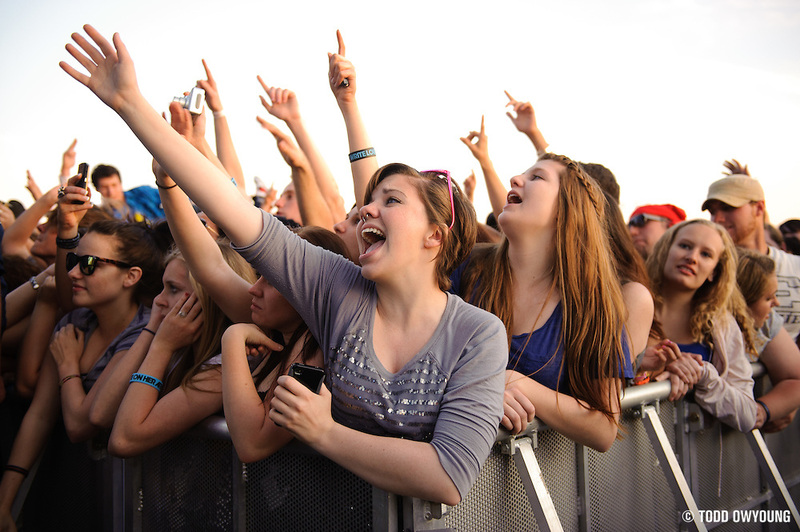 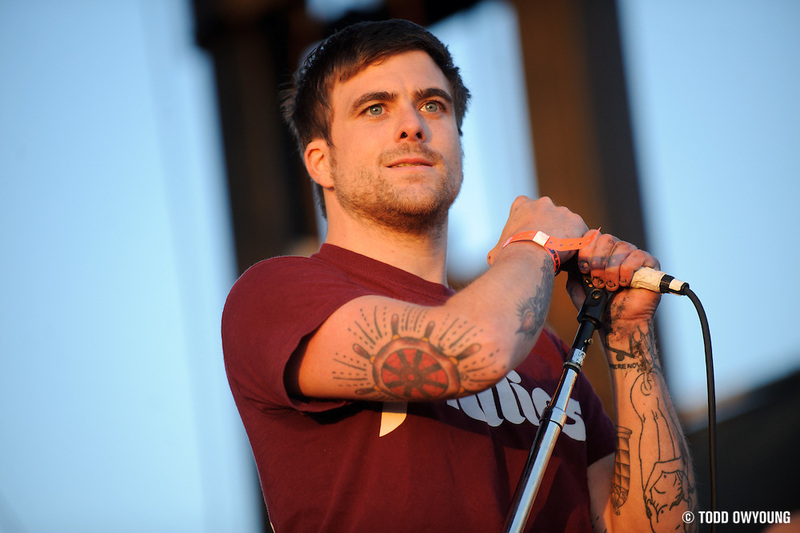 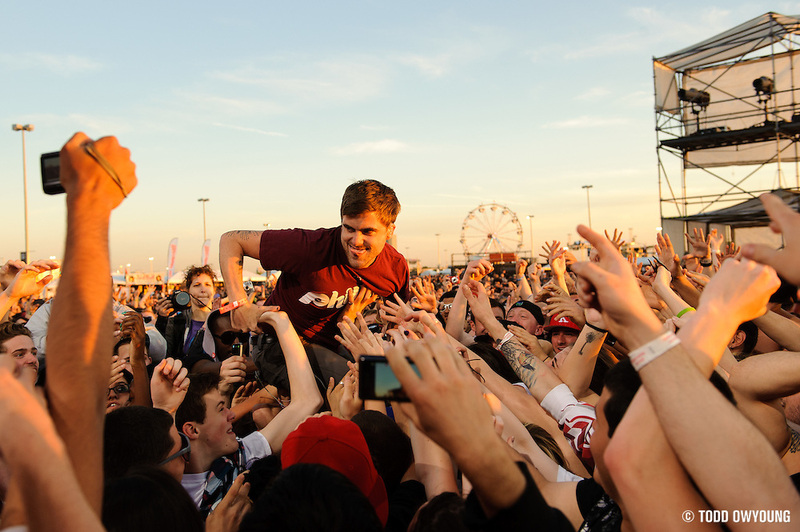 For me, Circa Survive's set on the Jumbo Stage was one of the highlights of the second day of The Bamboozle 2011. 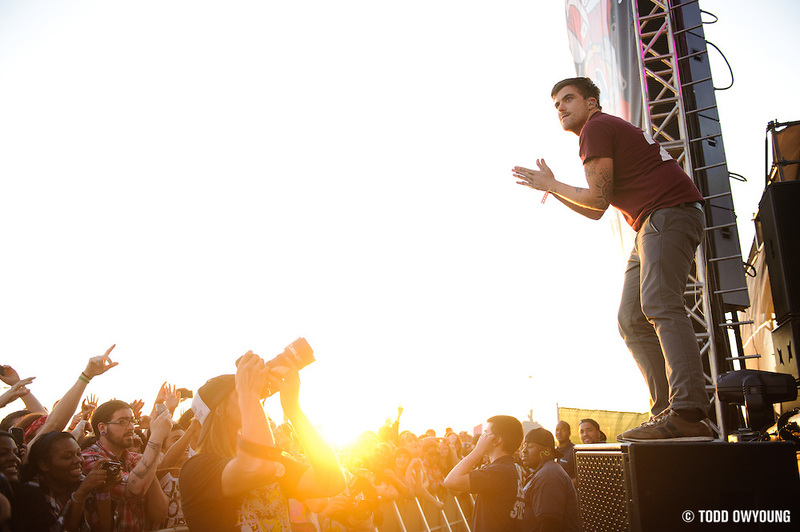 Right off the bat, singer Anthony Green climbed off the stage, down into the barricade, and proceeded to start off the show crowd-surfing. 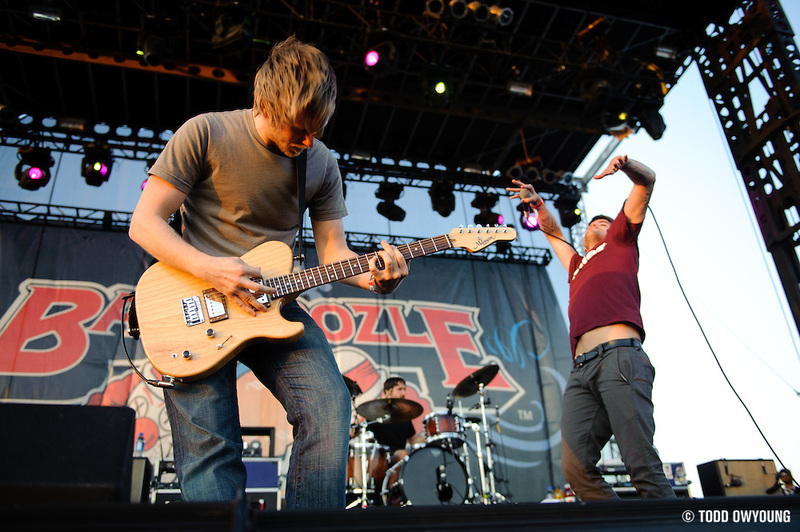 Clearly, Green leads by example.